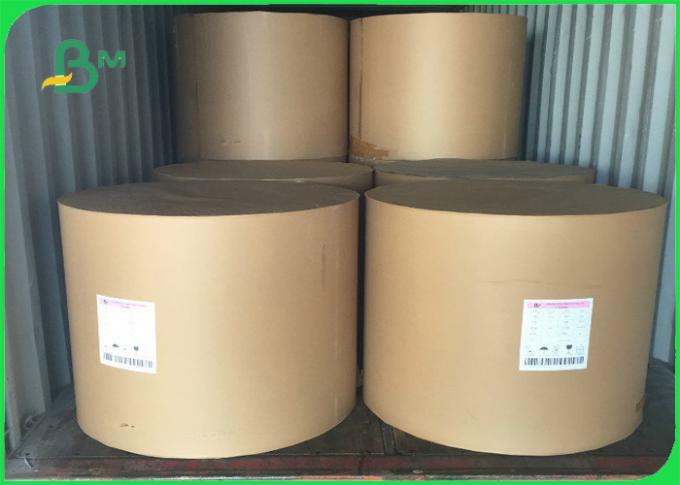 2) Size: 787mm, 889mm in roll, 787 x 1092mm, 889 x 1194mm in sheet size. Other Size can be customized as per your requirements. 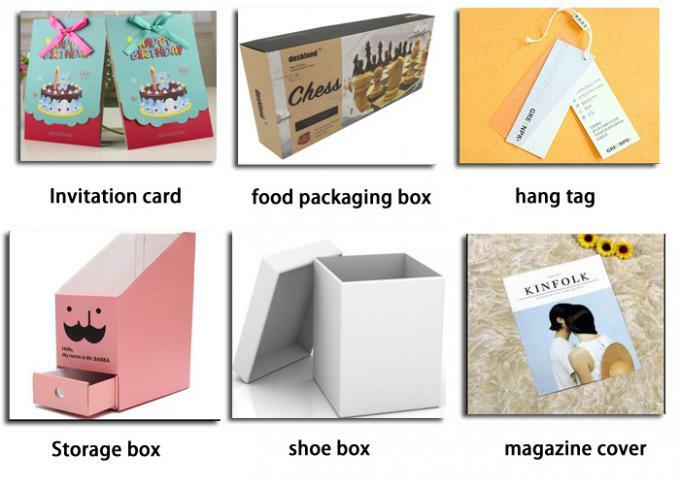 The most Professional supplier of paper & paperboard in China. wrapping paper and other products, etc. 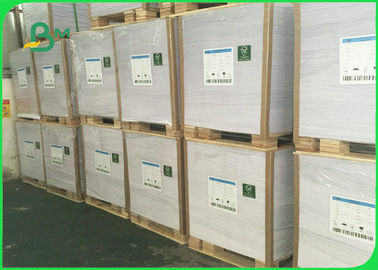 We have been enjoying excellent reputation in Paper and paperboard industry at home and abroad. 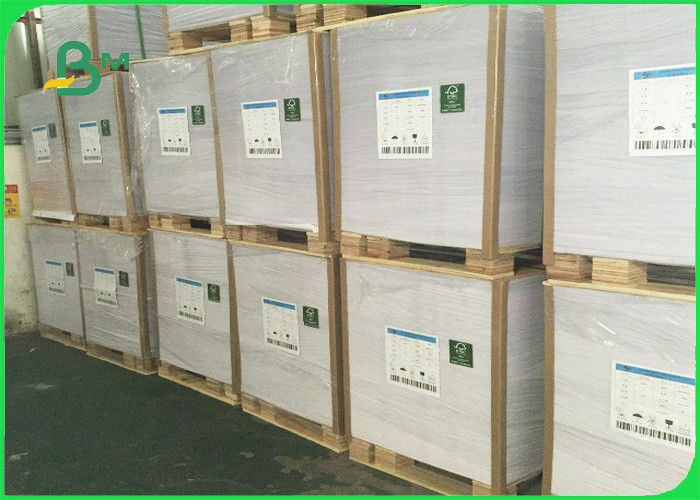 Guangzhou Bmpaper Co., Ltd is your best paper supplier for long term cooperation. feature: gloossy,clearness, resolution and color reproduction.